Rainy season is finally here. But this doesn’t mean we need to stay in cocoon and just let it pass. Even without the summer sun shining, there are a lot of interesting places to explore on the wet season. Swamping on hot springs is the best activity on a cold weather. We’ve got some list of hot springs and you may want to check this out. Yes, you read it right. If you think you can only find great beaches in this Island, then that’s a myth. 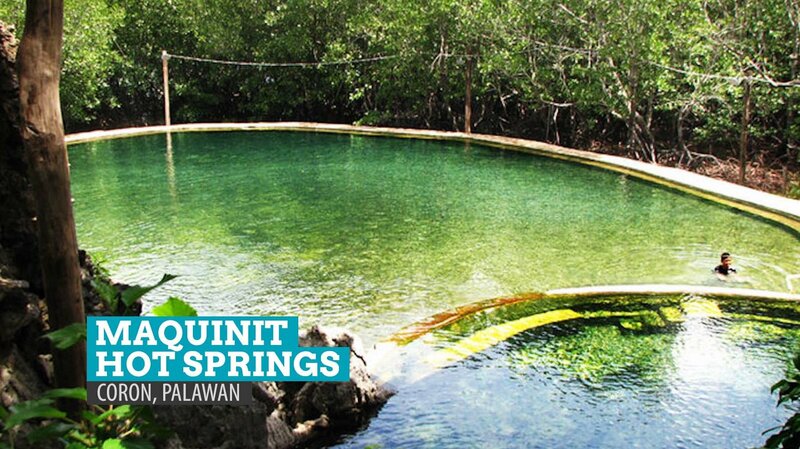 It’s a beaches plus hotsprings too.Maquinit is a saltwater hotspring, located along southwestern coast of Busuanga and around 30 minute ride away from Coron proper.Locals recommend trying the hotsprings after the long and tiring trek to Mount tapyas. Panicuason Natural Spring Resort, Naga Just Around 30 minutes from Midtown Naga, located at the bottom of a forest river . 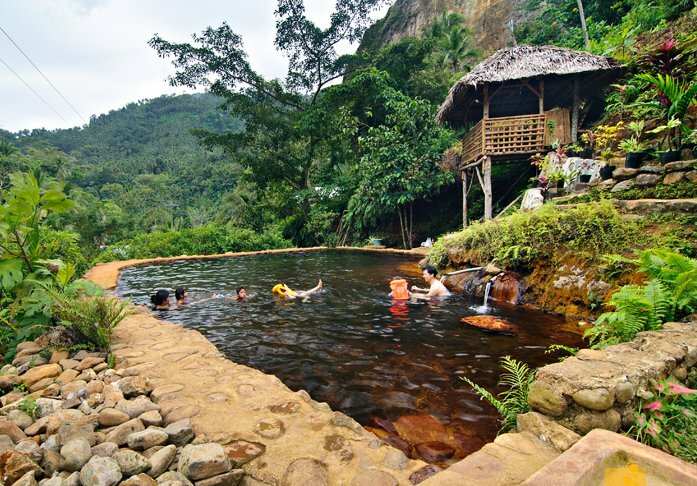 you’ll find natural hot spring that could sooth the coldness.Anicuason Hot Spring Resort is a member of Naga excusion tourism consortium and was made to give a boost to the tourism industry of Naga. New facilities are added regularly to make the resort exciting and to invite more tourists every year. 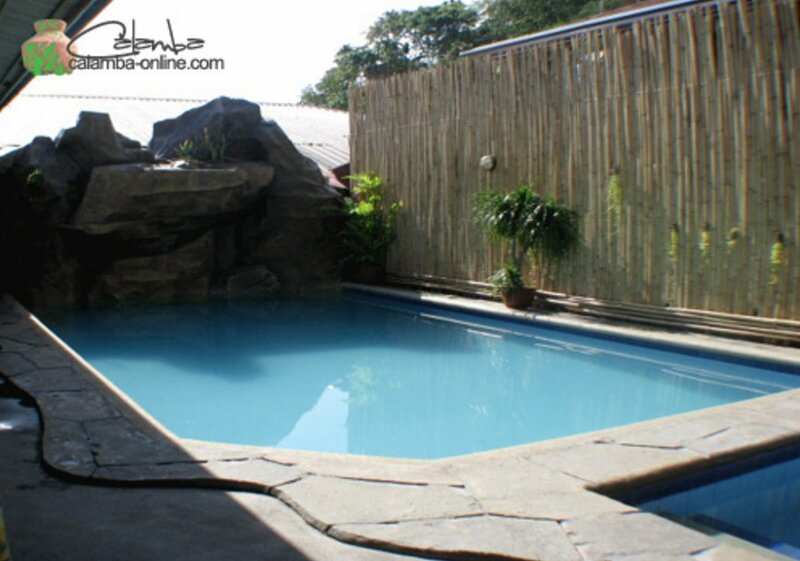 It takes its source of tolerably warm water (ranging from 37.5 to 39.5 degrees Celsius) from a naturally occurring spring which spouts at an opening by the pool and under which you can bathe upon. Built on a six-hectare property, Sol Y Viento Mountain Hot Springs Resort offers scenic views of Laguna De Bay, Mount Makiling, and Makati City. 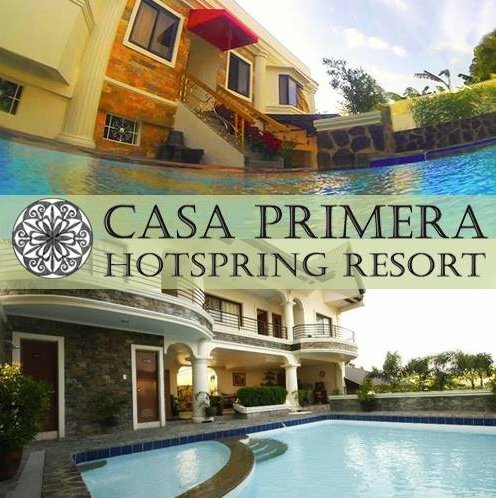 Located at the heart of Pansol, Casa Primera they are known as the cleanest and most trusted Laguna hot spring resort, just an hour away from Makati. The list can go on and on, there are a lot of hot springs to discover when you are in the city. 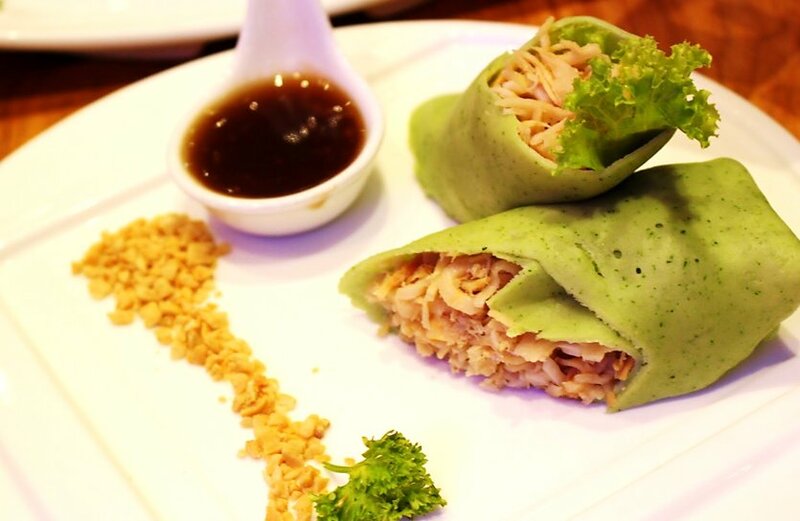 Just enjoy, haggle and share the moment.